The Town provides access to the Code of Ordinances of the Town of Wake Forest as maintained by Municode, a private online service under contract with the Town of Wake Forest and is not intended to serve as the official Town Code for the Town of Wake Forest. Purchasing this Code and supplemental updates can be done directly from Municode. The information contained at this site does not include recent amendments to the Town Code, as indicated below. Current information is available from records in the Town Clerk's Office in the official minutes of the Wake Forest Board of Commissioners. For more information, contact Town Clerk Deeda Harris at 919-435-9413. 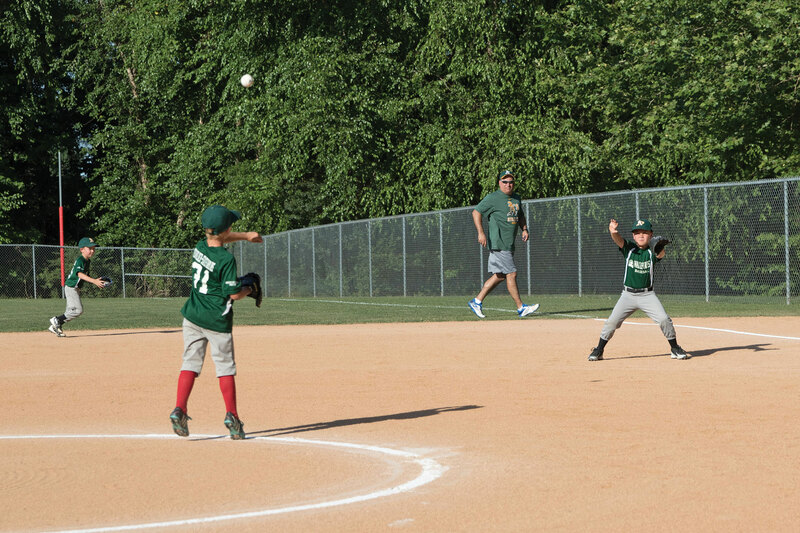 The Unified Development Ordinance was adopted and enacted July 16, 2013. 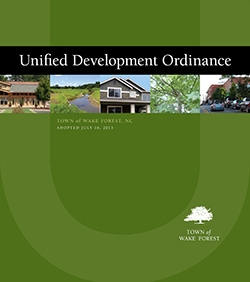 The Wake Forest UDO combines into a single document the townâs zoning, subdivision, land use, grading, storm water management, and historic preservation regulations.